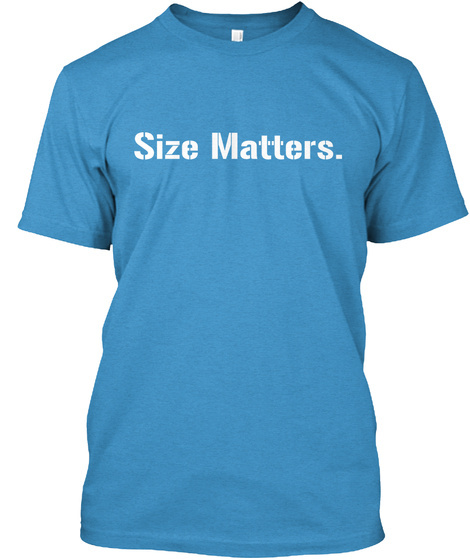 Everyone knows size matters. 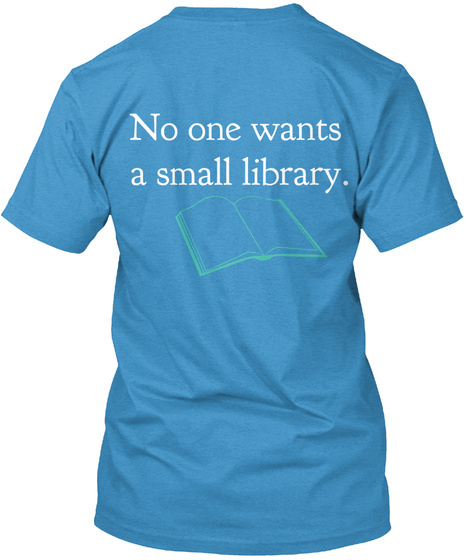 No one wants a small library! Campaign is available in multiple styles and colors to suite your style! 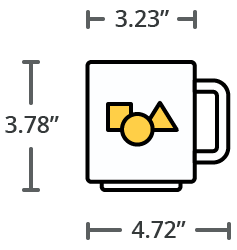 A mug option is available too!